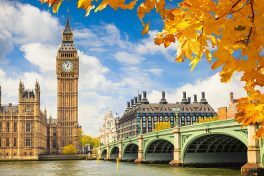 Enjoy seven days sightseeing tour of England and marvel at historical archaeological wonders, following in Roman footsteps to healing springs, amble along ancient limestone gorges, and stop along the way to enjoy some good English road-side pub. 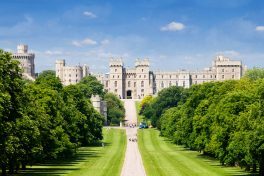 Enjoy a historical look up of the very first king of England and traipse through more than just one historical British castle. Book your spot on one this guided English coach tour and enjoy historical England? Welcome to your tour of England! 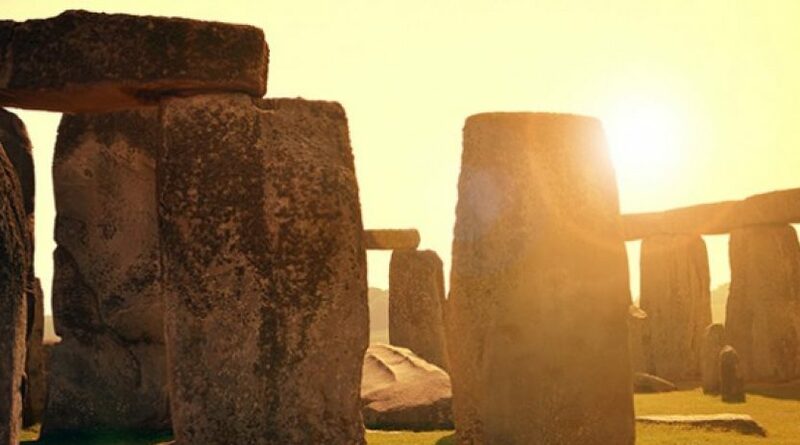 Departing from London, we make our way to Stonehenge, the ancient archaeological wonder that has stood for thousands of years in the countryside of south-west England. You have the option to enter this ancient site for yourself and learn about the history of the area. Once we’ve had a chance to look around, we’re off to the beautiful and historic city of Bath, famous of course for the Roman baths built here during the reign of the Empire. We’ll then travel on to Devon, a county in the southwest of England known for its beautiful beaches and national parks. En-route we’ll drive through Cheddar Gorge, a stunning limestone gorge, before enjoying an included welcome dinner in a traditional English pub. 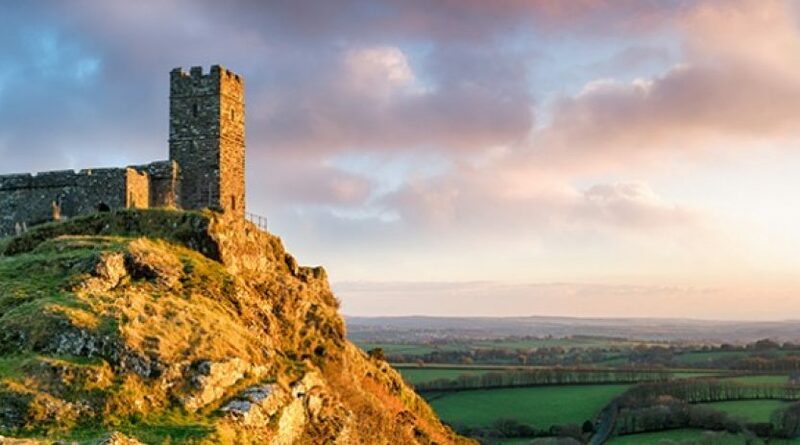 Today we’ll explore Devon and the neighbouring county of Cornwall, with the drive taking us through Dartmoor, the national park known for its stunning natural beauty. The first stop of the day is Tintagel Castle, where you'll have the option to visit the medieval island fortification long associated with the legends of King Arthur. We’ll then make our way to St Ives - one of the most popular seaside resorts in Cornwall, it’s the perfect place to grab some fish and chips for lunch. Our final stop of the day is at Mevagissey, a beautiful fishing village on the Cornish coast. This village dates back to the 14th century and you’ll have some time to explore the narrow streets and shop for some souvenirs before we return to the hotel this evening. As we make our way to the Cotswolds we'll stop off in Malmesbury to see the Abbey where Athelstan, the first king of England, was buried in 941. The Cotswolds is an area known for the famous gold coloured Cotswold stone. The beautiful villages, historic towns and grand stately homes across the area are built from this material. This afternoon we’ll visit the village of Bampton in Oxfordshire, which was the setting for the fictional Yorkshire village of Downton in the acclaimed TV drama Downton Abbey. Some of the shows most famous moments have been filmed in and around the church in Bampton, and you’ll have some free time to explore for yourself. 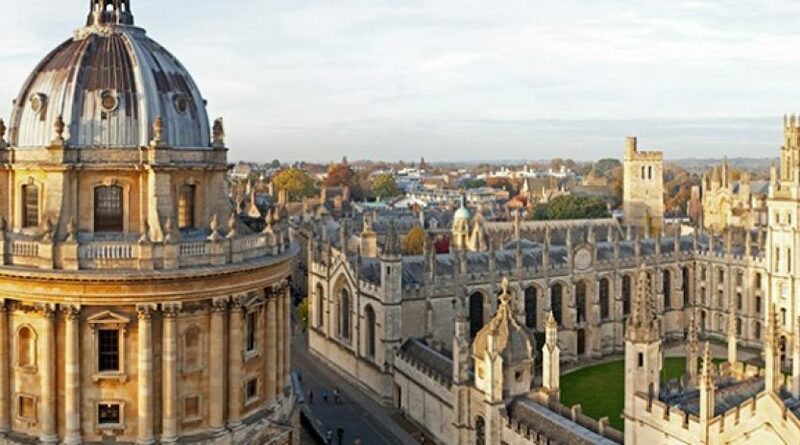 Later this afternoon we’ll arrive in Oxford, the historic city known worldwide as the home of the University of Oxford, the oldest university in the English-speaking world. 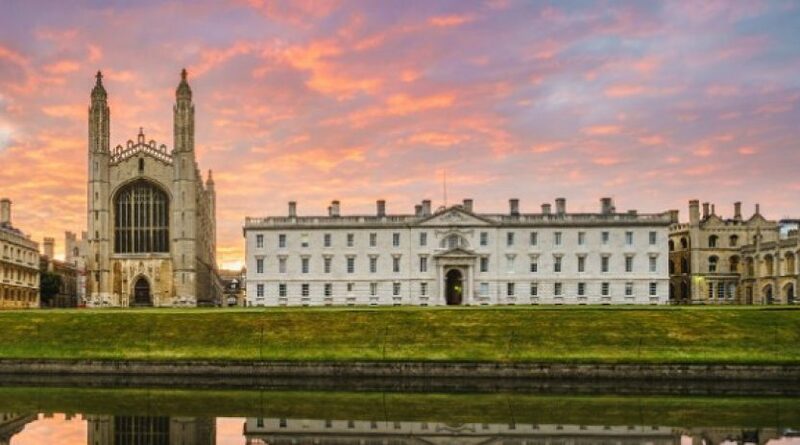 You’ll enjoy a walking tour of the historic city centre, where you’ll see for yourself why Oxford is known as the ‘city of dreaming spires’, before an included dinner this evening. After breakfast we make for Stratford-upon-Avon, the hometown of William Shakespeare. A market town with more than 800 years of history, it still has many buildings that would be familiar to the bard if he was still around today. You'll enjoy some free time to explore - why not visit Shakespeare's house? We’ll then travel north to Liverpool, a famous British port city with a rich history - music fans will be enthralled to be in the home of The Beatles. Spot the famous sites with our driving tour of the city, and explore the city yourself during your free time this evening. We suggest you head to Mathew Street, the beating heart of the live music scene and home to the world-famous ‘Cavern Club’, where The Beatles first made their mark on modern music. A short drive from Liverpool is our first destination, Samlesbury, where we’ll visit Samlesbury Hall, a famous medieval manor house and stately home built in the 14th century, this is included in your tour package. 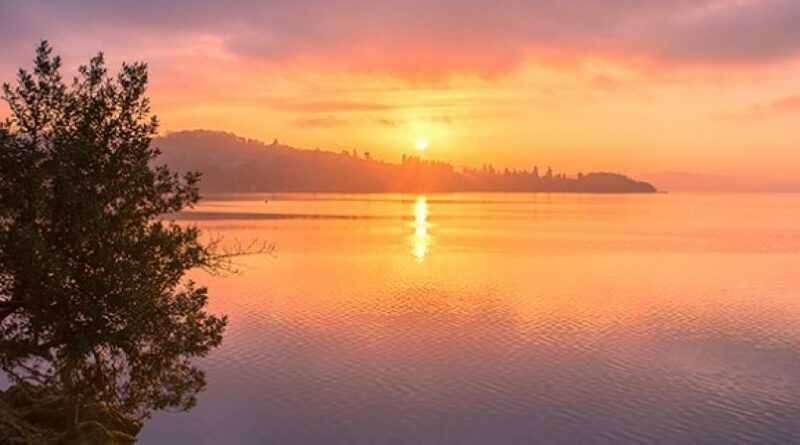 We’ll then visit Windermere, the largest natural lake in England, situated in the stunningly beautiful Lake District National Park. You’ll have some free time to explore Windermere before we head to our accommodation in Cumbria; considered one of England's most outstanding areas of natural beauty, it has provided inspiration for many famous artists, including William Wordsworth and Samuel Taylor Coleridge. Our first stop this morning is Hadrian’s Wall, built by the Romans as the northern limit of the Roman Empire and now a UNESCO World Heritage Site. You will then have the opportunity to visit Alnwick Castle, the home of the Duke of Northumberland and the second-largest inhabited castle in England after Windsor Castle. This castle has also featured in many famous films and TV shows, including two Harry Potter films (The Philosopher’s Stone and The Chamber of Secrets), Downton Abbey and Robin Hood: Prince of Thieves. 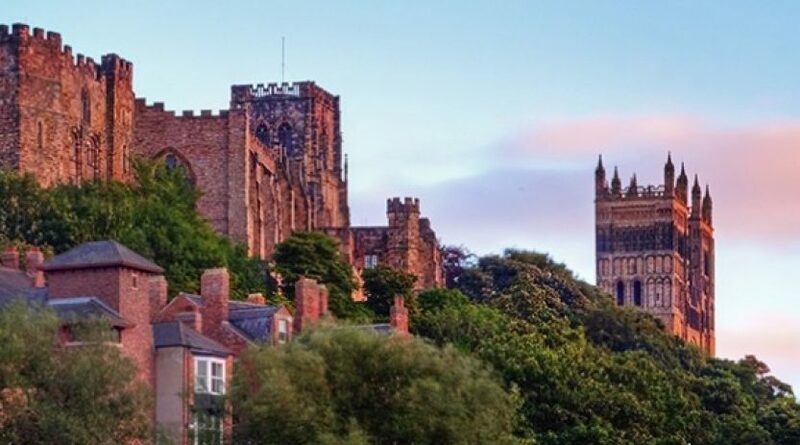 Our next stop is Durham Cathedral, built in 1093 and a UNESCO World Heritage Site regarded as one of the finest examples of Norman architecture. Late afternoon we’ll arrive in York, where we’ll enjoy a walking tour of this historic walled city before an included farewell dinner this evening. 6 nights' accommodation in twin rooms with private en-suite facilities. Single travellers have the option to pay a single supplement to ensure a private room. Modern air conditioned coach with reclining seats, TV for showing DVDs, and toilet.